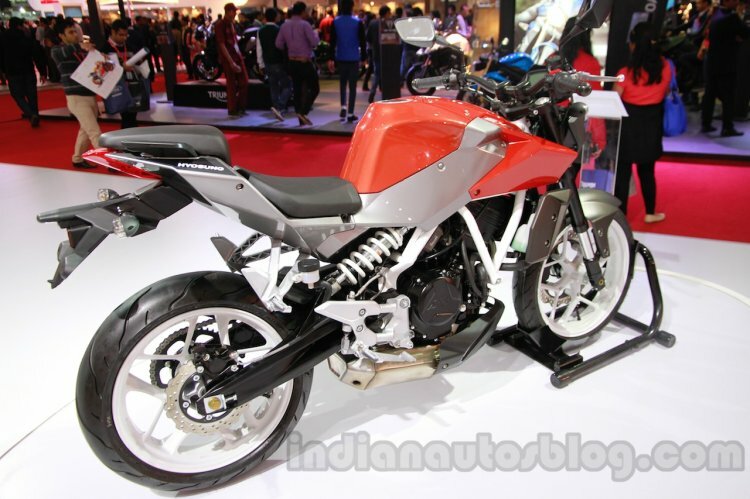 The move could make India a manufacturing base for Hyosung and Benelli. DSK Motowheels, a part of the Pune-based DSK Group, is planning to set up a full fledged manufacturing unit near Pune, reports ET Auto. The new plant will play an instrumental role in expanding the presence of DSK's JVs in India [Image: Hyosung GD250N]. Talking to the publication, Mr. Shivapada Ray, Chief Operating Officer, DSK Motowheels, revealed that the new plant will come up very close to the existing assembly unit near Pune and would be capable of producing 1,20,000 units per annum with one shift. He also added the plant will be operational in two years. DSK currently has tie-ups with two international motorcycle brands - Hyosung and Benelli - to assemble and sell their respective products in India. With a new manufacturing plant, the joint ventures could be taken a new level wherein India could act as a new manufacturing base for the brands. DSK-Benelli will start its Indian operations in the weeks to come [Image: Benelli TNT 1130R]. Mr. Ray stated that the existing assembly unit has an annual capacity of 3,000 units on a single shift which can be extended to 5,000 units by adding another shift, so there won't be any capacity constraints for at least another year. 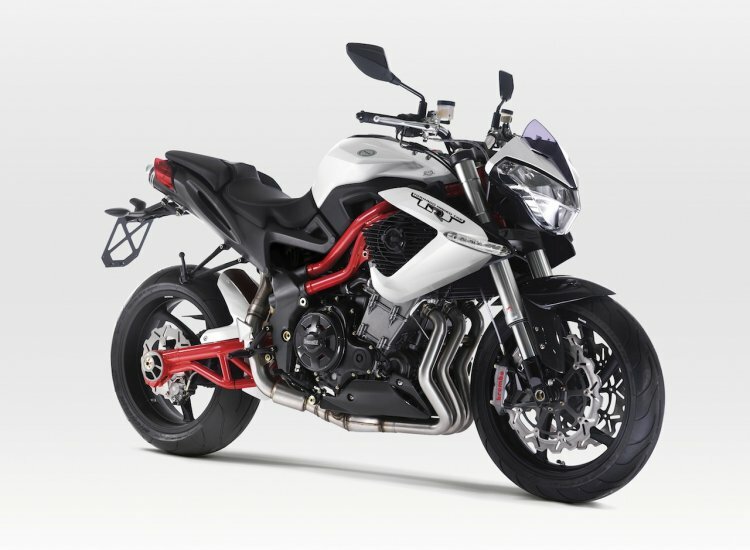 The newly formed DSK-Benelli partnership is close to commencing its operations in India with 9 initial dealerships and 5 locally assembled products - Benelli BN302, 600 GT, 600i, TNT 899 and TNT 1130.